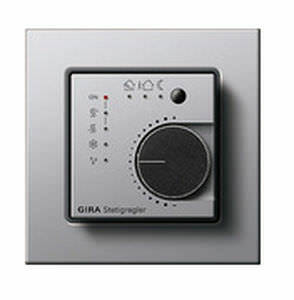 The Gira KNX continuous controller automatically ensures constant room temperature around the clock. To do this, it records the current room temperature using the installed controller with an internal and external temperature sensor and adapts it to the occupants’ specified setpoints. 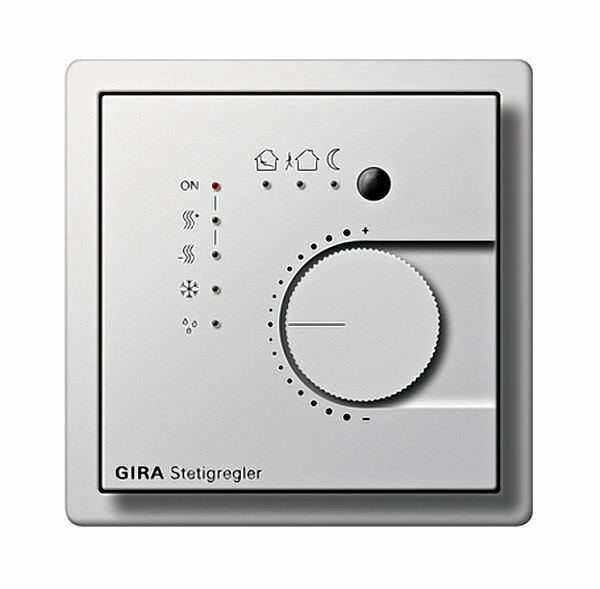 The Gira KNX continuous controller offers five different operating modes – Comfort, Standby, Night, Frost/Heat protection, and Controller lock-out (e.g. 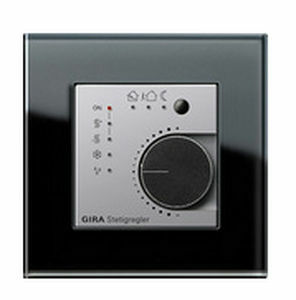 dewpoint mode) – each with its own temperature setpoints in heating and cooling mode. Because of this, occupants enjoy a high level of operating convenience and can control their energy consumption much more precisely than with conventional heating.